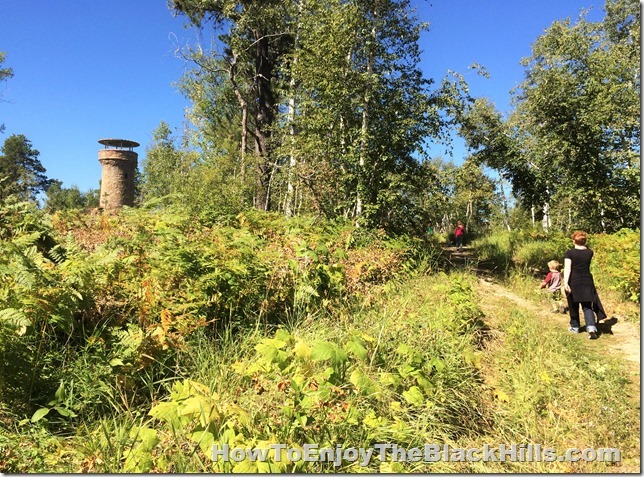 There is plenty of great hiking near Deadwood South Dakota. I mean everyone knows about all the fun in town. Great attractions, casinos, restaurants, events and more. 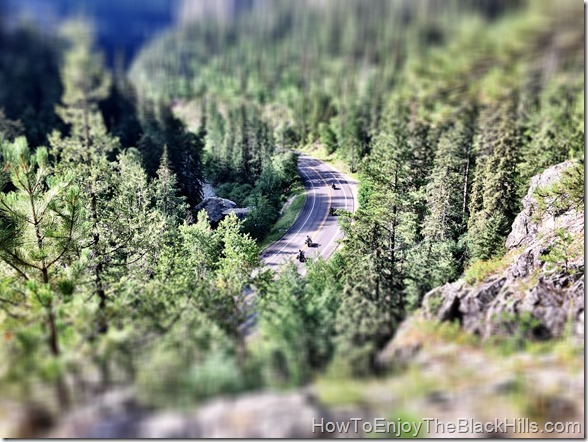 But, the options available in the Black Hills National Forest are plentiful too. Just to the north of town in a nice short hike that has great views of the area. Friendship Tower was dedicated in 1919, and it is still a favorite of locals and visitors alike. You can climb the tower and there is a picnic area too. You don’t even have to leave town to feel like you are taking a hike. You could walk to Mount Moriah, then on to Seth and Martha Bullock’s graves and if you still have energy hike all the way to white rocks. 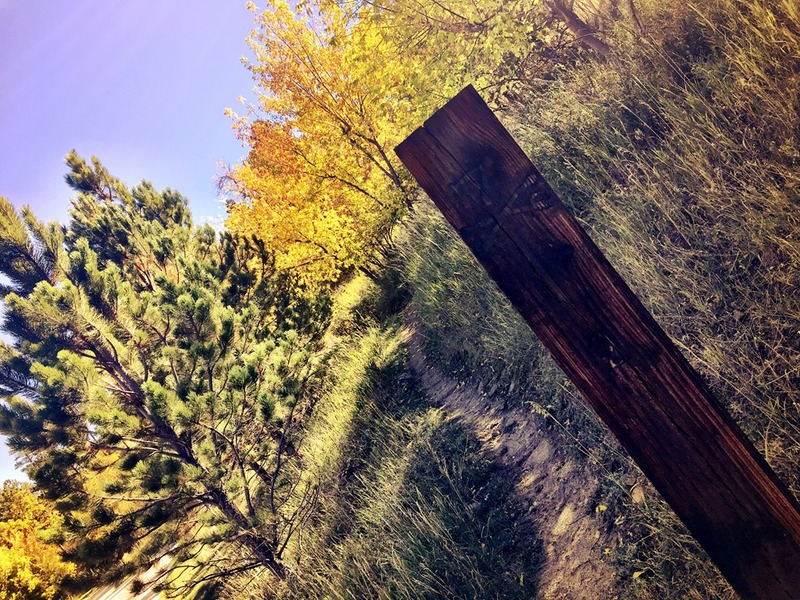 The Homestake Trail is a must, it connects Lead and Deadwood. West out of town you’ll find Spearfish Canyon. It has hiking for all levels of abilities. Take a nice leisurely stroll to Roughlock Falls, or test your lung capacity hiking to the canyon rim on the 76 trail, or visit Devil’s Bathtub and take a dip in the refreshing water. Head east out of town to Sturgis, then a bit further you find Bear Butte. A place held sacred by the Native Americans, a great hike. On the top you’ll be treated with views of the prairie and the Black Hills. There is a small lake and camping is available. Just off the interstate near Sturgis you can find the Alkali Creek Nature Trail. It is a short trail but offers great views and a mix of trees and meadows. Plus you can access the Centennial Trail there too. The Centennial Trail is a 111-mile trail that runs right through the heart of the Black Hills. The Deadwood Trailhead of the Mickelson Trail is right in town. It is free to use in the city limits. It is a 109-mile trail along an old railroad bed. It starts in Deadwood and ends in Edgemont. When you are visiting Deadwood and the Northern Black Hills, be sure to enjoy sometime time hiking in the forest.